Give your customers access to your publications whenever they want and on the platform they prefer. flipgorilla brings the future to your current publications. Your flipgorilla publications don‘t just work on your desktop computer. 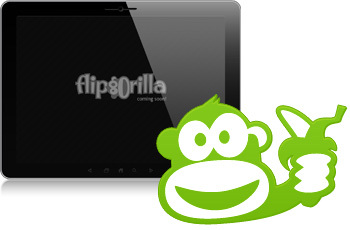 We have developed flipgorilla using latest web technologies to also bring this outstanding experience to all major tablets and smartphones. 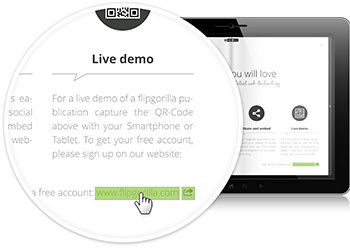 To publish a document with flipgorilla there is just one step to do: Upload your PDF. It will be converted immediately, maintaining a continuously growing number of enrichments, and will be straightaway available for integration in your website or blog. 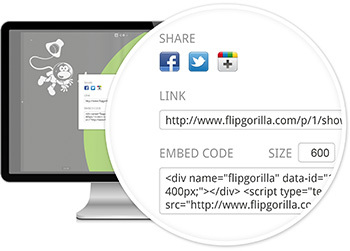 and an simple embed code to seamlessly integrate your publication into your website or blog. Enrich your documents with industry standard software. 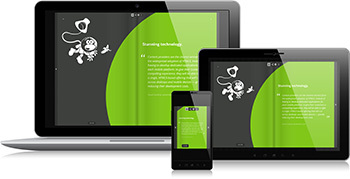 flipgorilla recognizes a continuously growing number of PDF features and maintains them in your publication. This is just the beginning. 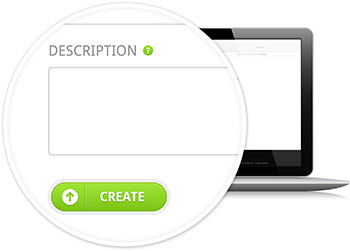 We are working hard to provide new features within short to overcome your readers experience.